A 24-year-old man from Jaen has been ordered to pay a fine for offending the church by posting a photoshopped image of his own face on a revered statue of Christ. Daniel Cristian Serrano manipulated an image of the revered Cristo Despojado – Christ Disrobed – placing his own face, complete with a ring through the septum of his nose, beneath the crown of thorns. He posted the image on his Instagram account last April, an act that sparked outrage after it was spotted by members of the religious brotherhood in charge of the statue. 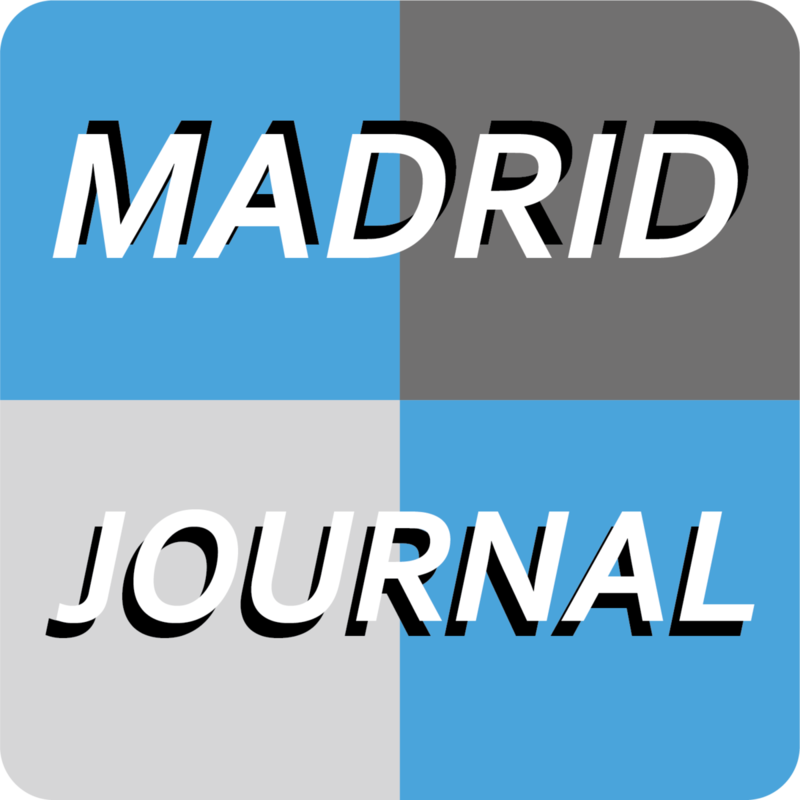 The Hermandad de La Amargura de Jaén filed a criminal complaint against Serrano after he twice refused their written requests to remove the image, arguing that the Instagram post was offensive to their religious belief. A court in Jaen on Wednesday found Serrano guilty of an “offence against religious sentiment” and ordered him to pay a fine of €480. Prosecutors had originally called for a fine €2,160 but the court issued a reduced fine after the accused accepted responsibility and agreed to pay in daily instalments of €2 a day over nine months. The doctored image represents “a disgraceful manipulation of an icon designed to offend the religious sentiments (of the Brotherhood)” according to the case filed by the prosecutor. He explained that it came about when he was with a friend playing around with a face-swap app.